California’s chief marijuana regulator Tuesday said the state must aggressively root out black market pot in order for the legitimate industry to thrive and keep the federal government out of the state. 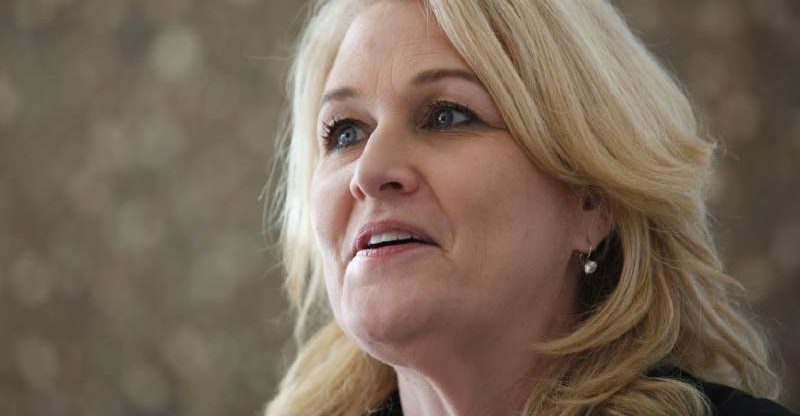 Lori Ajax, chief of California’s Bureau of Medical Cannabis Regulation, told a conference of Sonoma County business leaders involved, or seeking involvement, in the marijuana sector that she recognized risks remain for the industry, but she urged people to take part anyway. That’s a big gamble, according to several North Coast marijuana farmers who spoke out at the conference. The state is setting itself up to cash in on the industry through taxes and permitting fees, they said, but is offering few protections for the people working in the cash-based industry still considered illegal under federal law. “We are the backbone and foot soldiers of the industry, and you want me to come out of the shadows and comply, yet you don’t protect us, there is no protection from the state,” said Larry Callahan, a longtime marijuana farmer based in Cotati. 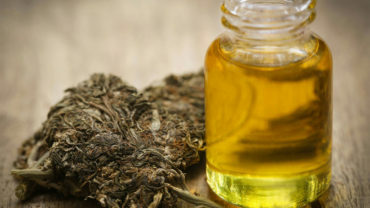 “It is very intimidating when you’re giving a giant portion of your proceeds to the state,” Jon Early, a Sonoma Valley-based CBD products producer, said. Accountants, lawyers, local government officials and representatives from solar and energy sectors, in addition to longtime marijuana farmers and entrepreneurs, attended, including Sonoma County District Attorney Jill Ravitch, who said she wanted to learn more about how the local industry is taking shape. Her office has dramatically shifted its priorities to focus on environmental crimes related to marijuana cultivation. With an improved legal framework for medical marijuana and the legalization of adult recreational use, “it’s a different paradigm,” Ravitch said. “I respect those who are trying to come into compliance,” she said. Panel discussions focused on permitting and investment opportunities. Audience members asked about manufacturing requirements, and how to vet what Tawnie Logan, Sonoma County Growers Association president, called “a bloom of consultants” with various levels of credibility. “I hear ‘be careful who you trust,’ so how do I hire so I don’t show up with a rubber-banded permit application, or in other words, how do I get that permit?” asked Nielma Hock, a Marin County lawyer. Hock and her husband, Kirby Hock, recently purchased a 21,000-square-foot warehouse on Empire Industrial Court near Piner Road in west Santa Rosa. They are seeking an indoor cultivation permit from the city of Santa Rosa. Tennis Wick, Sonoma County’s director of permit and resource management, recommended seeking consultants with experience in the field and in the county. “Do you want to be a person who pays for someone to open a practice here?” Wick said. Wick urged people to read local ordinances and state regulations carefully and take advantage of early application deadlines, such as Sonoma County’s invitation for businesses to file pre-applications to get the process started. Emily Paxhia, managing director of Poseidon Asset Management, said the state can expect a flood of bad investment strategies, and she urged businesses to research their investors and chose partners carefully. After the conference, local real estate agent Charlie Woods, who has focused on properties suitable for marijuana cultivation for more than a decade, said the rush for North Coast real estate has made property “unaffordable” for the average person and is edging out local businesses. However, Woods said he’s involved in several land deals connecting investors interested in property with experienced Sonoma County cultivators, who have skills that set them apart in the field. “We need to match that skill with the right investors,” Woods said.